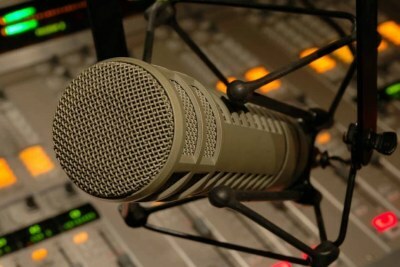 A grievance letter written by workers at the South African Broadcasting Corporation has listed several demands which includes a revolt against retrenchments, the removal of the current SABC board and a new funding model for the embattled company. The SABC previously announced plans to let go of 981 of their 3,377 permanent employees and 1,200 of the 2,400 freelance journalists. 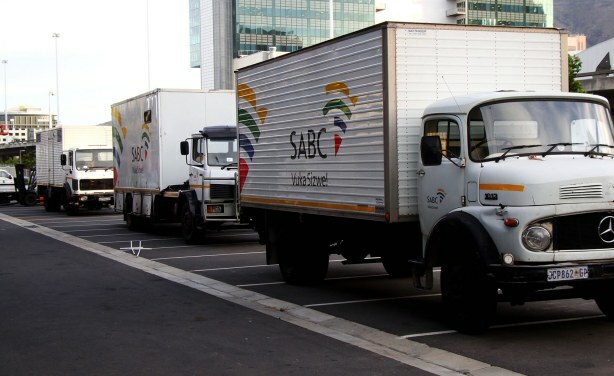 Trucks of the SABC (file photo).